Nice looking lead & congrats on your first ones! I love digging CW bullets. The pointed chunk of iron looks like it could be off of an old horse drawn sickle mower. Possibly one of the teeth from the bar. 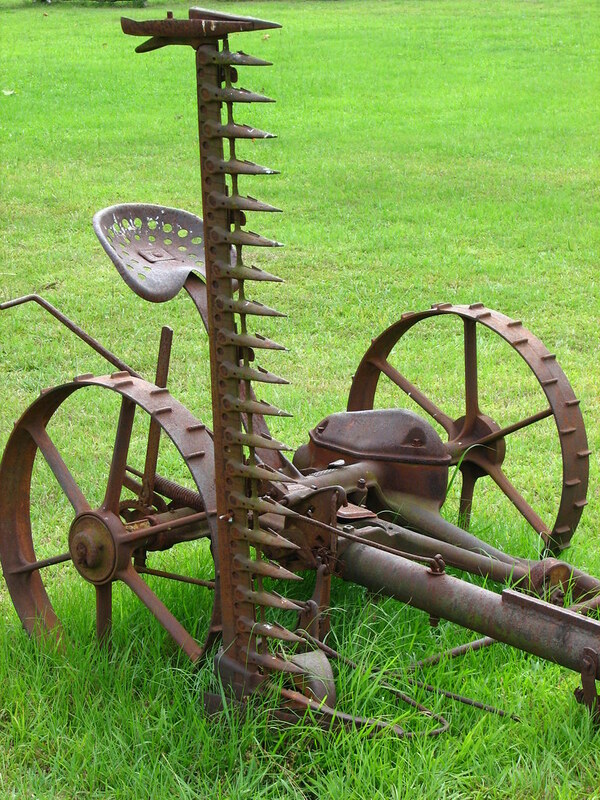 This is what they used to cut hay with back in the day. The bar would have folded down flat with the ground and the blades would operate from a gear box that was turned by the wheels.